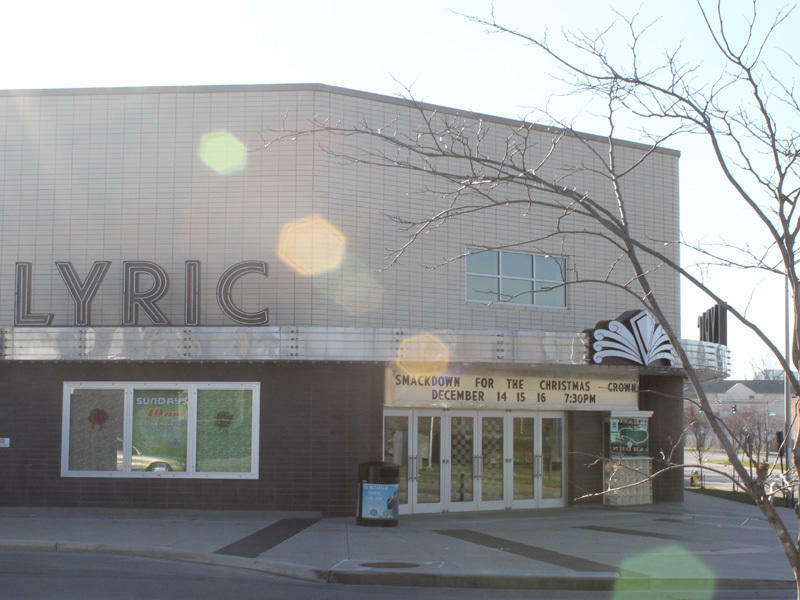 Originally built in 1948, the Lyric hosted big names like Ray Charles, Count Basie and BB King. 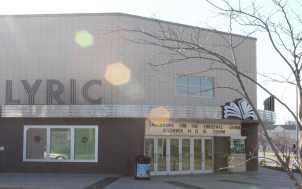 The newly renovated facility boasts a 540 seat proscenium theater, museum, gallery, courtyard and multi-purpose room, all available for rental. The multi-purpose room seats 325 (250 banquet style).